Cute couple. Happy birthday Addy. My pretty birthday mate. We fine like that. Happy birthday to u. Happy birthday to me and as many that are celebrating. Better days ahead. Happy birthday Tess. Many happy returns. Happy birthday Adaeze. 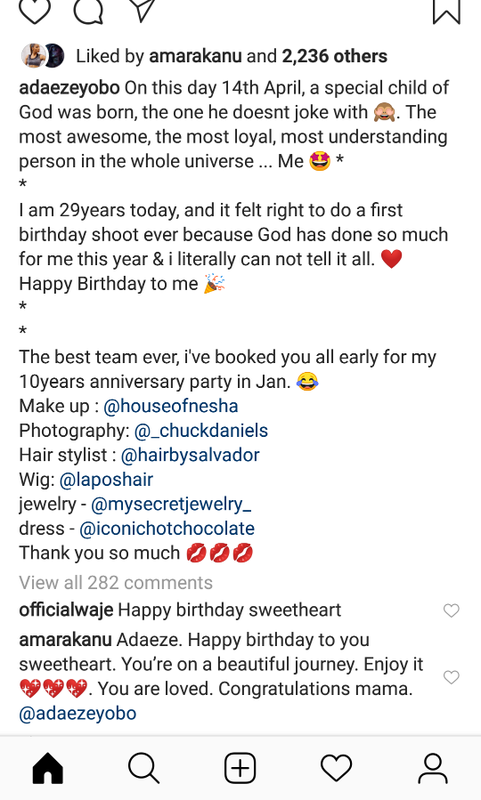 Happy birthday Tessbaby, and to adaeze yobo. God bless y'all 14th April babies. Happy birthday to you Tessbaby. Happy birthday dearie. God bless you today and always. Swag you no for like hook your brother and Tess up? Happy Birthday Tess! May your path shine brighter this year in Jesus' name. Thanks thanks. Lol swag tell him hbd, infact kiss him 4 me. Luv y'all. Its grooving time. Happy birthday to you both, my birthday mates! Happy~Birthday to her, wishing her many more years on earth. Wow, so your handsomeness and brilliancy comes from the month of April? Yes o!, we are cute and brilliant. First Anon you are right. This is her football age. Is this woman a full time housewife because I don't see her advertise or market anything online. joseph yobo is single handedly taking care of her and the kids. Where are all the feminist saying women shouldn't be full time housewives? Marry you a rich man enjoy your life. You unintelligently think being a full time housewife is a joke? You think she just lays there and watch tv all day? Is her husband home 24/7 to look after and raise the kids? I want to assume you are a Christian and if not, pls note that the bible says the man is the head of the home and therefore the sole provider of the home. It's also in the bible that a man who cannot provide for his family is worse than an infidel. 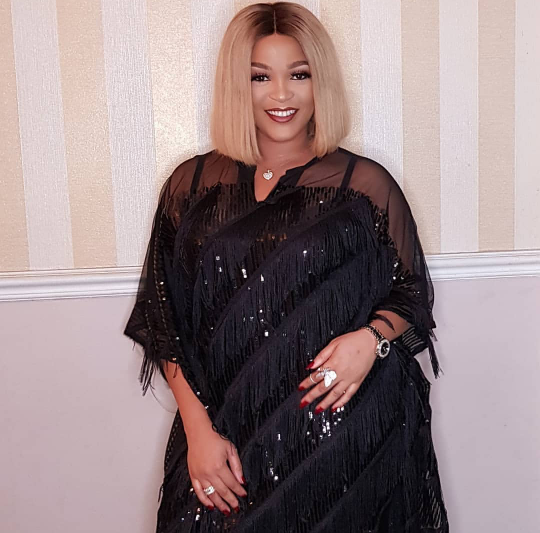 It's the woman's choice and at her discretion to do a side hustle, adaeze is raising her kids for now she can decide to kick start her career in later years. The sacrifice housewives make to raise Godly and responsible kids should not be taken for granted. Most times both husband and wife will have to hustle to put food on the table, but if it's possible the woman is to take some years to raise the kids with the help of the husband. Feminists never said that. If you people keep lying about what feminists say then maybe they’re not the bad guys here. We fight for women’s rights to do what is their CHOICE. True choice not what will make them not suffer in society. Many women in Nigeria are not given the true choice to be housewives or career women and we see it here all the time in comments and chronicles. Women whose careers are often sabotaged or housewives forced to work outside the homes to share bills but made to do all the housework. If it's you that your husband's side chick is flaunting jewelleries and Range Rover rides worth millions, you won't hibernate abi? That Mr Danjuma needs Jesus. Beautiful Ada. I like how they have grown over the years. Yes she's 29, we went to secondary school fGGCE together. She's always been vivacious, smart, God fearing And very warm and loving. She got married very early right after becoming most beautiful girl in Nigeria. Good question first anon. She started early because she doctored her age early for MBGN. Anon 14:55 you must be really sad that she has achieved so much in such a time. So you will also say she doctored her age in secondary school too then. Pele oh! She's 29.She was my one year senior at FGCE and I'm 27. Haba,now I see these anons are not always right. Happy birthday classy maami.. more years to come. I love this couple. Happy birthday Ada. You are beautiful. Happy birthday to Ada and Tess. To the Anon saying where are feminists saying women should work, feminists are not forcing ALL women to work! No! Rather, feminists want all women to be able to CHOOSE whether they want to WORK or be HOUSEWIVES. Once upon a time, women didn't have that choice. Even today, some women don't have the ability to choose. There are women who REALLY want to be at home with their kids but they're afraid people will say they are wasting their degrees and that society would call them lazy and unmotivated if they choose to be housewives. There are also some women who want to use their talents but their husbands and families have shamed them and called them 'selfish' for wanting to have careers. All this is wrong. Women should have the right to choose what they want to be. Besides, because athletes have such an involving career and travel so much, most WAGS tend to be SAHMs because one parent has to be at home with the kids. Happy birthday Ada dear. You look simply beautiful! 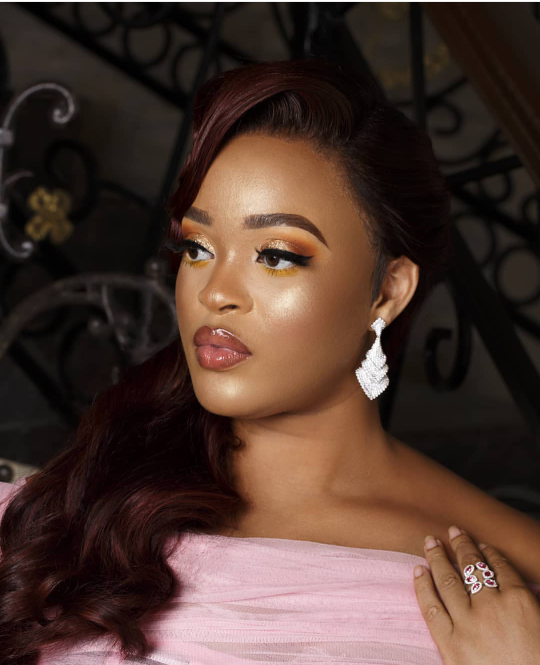 I love Adaeze because she no dey do yanga yanga, just minding her family. Yeah you guys are right. She’s lying about her age. She, Buhari and I were classmates in 1965. She was a pilot during the biafran war self.